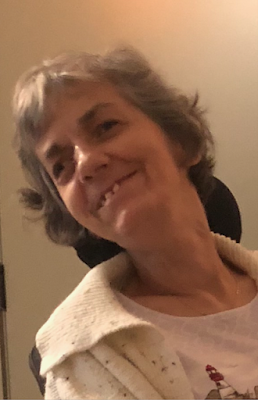 April Brownfield of Shoreline, Washington, passed away after a fierce fight with cancer and the effects of treatment, at her Mother’s home in Monroe, Washington under family and Hospice care, on December 12, 2018. Born in New Bern, NC to Arthur and Bonnie Brownfield, April did not allow her disabilities, from birth, to hold her back. Instead, she made an indelible imprint on the many lives she touched. Her strong will and faith, ambition, discipline, loving personality and desire to live life to the fullest, were admired by all who knew her. After living from coast to coast, camping and seeing the sights of the U.S. with her family, the Northwest became home. She attended Lowell Elementary and moved on to graduate from Nathan Hale High School in 1980. She was a passionate Camp Easter Seal member and enjoyed all opportunities for socializing, fun and education. 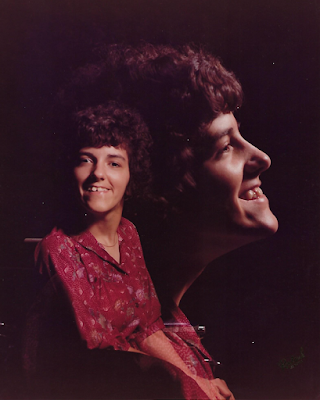 April realized her faith at a very young age as she began studying, at home, with two Jehovah’s Witnesses sisters in the mid-70’s. At the age of 20, April decided to move away from home and into the United Cerebral Palsy Center. 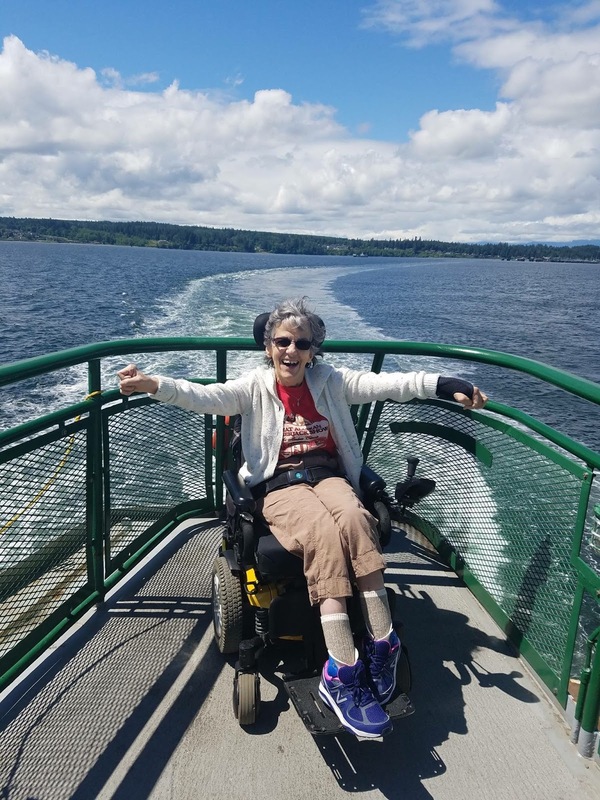 April’s electric wheelchair and UCP staff helped April gain independence, navigate the roads, shop for her groceries at Fred Meyer and spend sunny days at Green Lake. For 30 years she traveled by Metro to attend Shoreline Community College (Students with Disabilities program) earning her Associates of Arts and Sciences degree, Microsoft and Business Software Certificate and a heap of additional credits. April was an active member of the Spartan Recreation Center and Friendship Follies, exploring and sharing her acting, artistic and academic abilities. She also showed an immense dedication to our Mariners' baseball team which brought her great enjoyment while she cheered them on with passion. Over the years, April shared her life experiences and voice with the aid of an electric typewriter, computers and an iPad. April was kindhearted to her many roommates over the years, and always advocated for a friend in need. April dedicated her life to Jehovah, studying her bible every single day, traveling to bible studies, Kingdom Hall congregations and assemblies. Her Brothers and Sisters in nearby congregations welcomed April into their homes, lives and facilities, making it possible for her to be fully involved in the Kingdom Hall activities. When April was unable to attend, there was never a shortage of visitors that came to her home to study with her, look thru photos or just catch up. To all of us, April’s life was full of challenges, with every moment of her days and nights a challenge, dependent upon others to help her. But to April, her life was full of happiness, friendships and accomplishments. April never complained or took pity on herself. She held her head high and was thankful for everything she had, every day. April is survived by her Mother, Bonnie Brownfield, brother, Kirt Brownfield, sisters, September Brownfield and March Feyko, nephew, Dallas Garcia and a countless extended family of friends. April’s smile, unwavering strength, determination and kindness to all, is something that we can all remember her by. We will always love our April Marie. A Memorial will be held in February 2019 to celebrate the tremendous and gracious life that April led.